It all started over a pint or two in a local pub after installing the first electronic weather station with all the requisite outdoor and indoor equipment. It is based in the Marsden area of South Shields some 55 metres Above Sea Level. This came about from an interest in weather I have had for a numbers of years. I used to fell walk and rock climb quite a lot also living on the coast in South Shields I have always followed the weather it might be the winds and direction or possibly temperature or barometric pressure. So I decided to do something about it, this started out as a basic indoor outdoor thermometer graduated onto an electronic barometer and eventually to a full blown weather station, then after a suggestion of a couple of friends I decided to build and run a website and this is the result. Well this all about the nuts an bolts or in other words the hardware software and other bits and pieces. 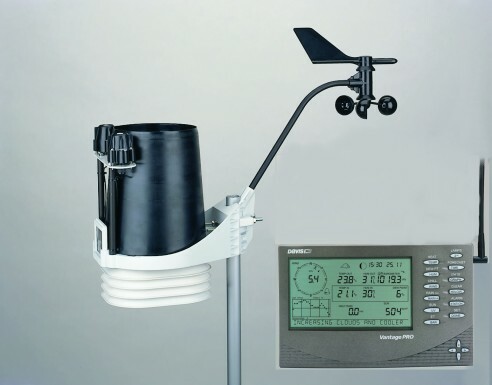 Davis Vantage Pro2 Plus Electronic Weather Station. 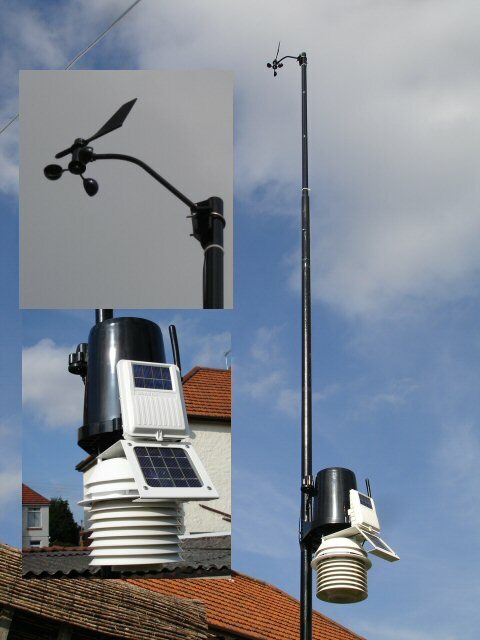 This comprises of Anemometer, Weather Vane, Rain Gauge, Outside Temperature Gauge combined with a Humidty sensor, Solar Radiation and UV Radiation sensors. 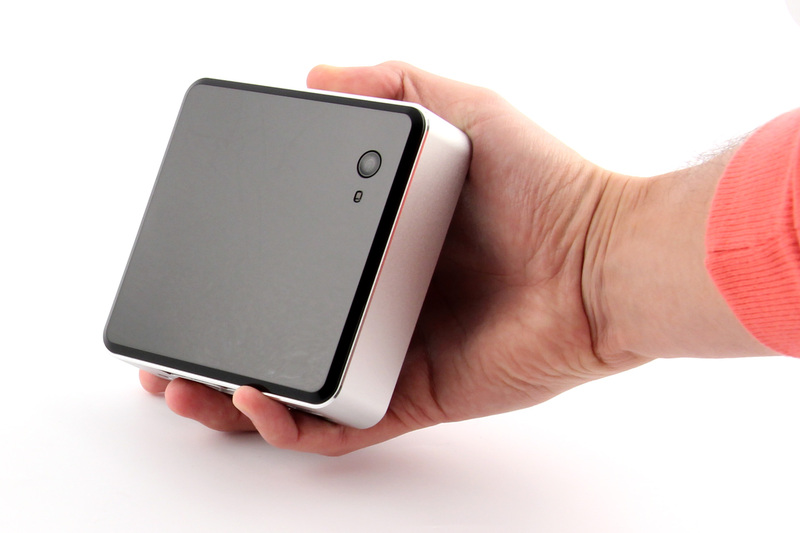 The indoor console contains an Electronic Barometer with an indoor temperature and humidity sensor. The outdoor sensors and console are all linked by radio making installation quite easy with no cable to be run from outside to inside. Another piece of equipment soon to be added is a Lightning Detection system this will be linked into the PC and then to the website. The computer system is a Intel NUC Micro PC this is connected to the console via USB, the software processes the raw data then uploads the files to a remote server. The software on the computer is Windows 10 with Ambient Software and Virtual Weather Station. Webcam 7 for the webcam images Another piece of software is McAfee providing Anti Virus and Firewall. The weather station consists of the anenometer and weather vane (top of the pole) this provides wind speed and direction, the large black cone a bit like an upside down bucket is the rain gauge the little part that looks stuck to the top one on either side are the UV and Solar radiation sensors. The final bits are the white rings these are the radiation shield that protects the temperature and humidity sensor from wind and direct solar radiation. the large solar panel powers a 24hr fan that circulates air around the temperature/humidity sensor the white box with the aerial is the Integrated Sensor Suite as the outside unit is know as the collects all the information from the sensors and transmits it back to the console, this can display the received dat as well as acting as an interface between the computer and the weather information the console converts everything to USB or Serial data depending on which interface module is used.